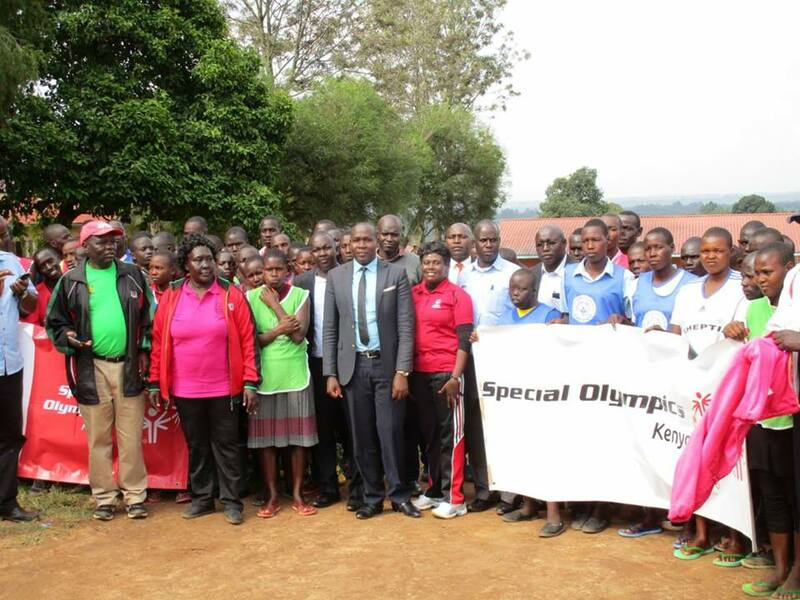 Nandi County won the male and female titles in the Special Olympics Kenya (SOK) regional championships held at Cheptil Scondary School grounds. 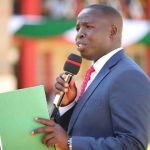 Nandi now joins other counties of West Pokot and Uasin Gishu to form a formidable Rift Valley Region Team that will represent the rift region at the national championships. Rift valley region will participate in athletes, basketball, volleyball, unified bocce and unified football. Gracing the event CEC Sports, Youth Affairs and Arts Hon. 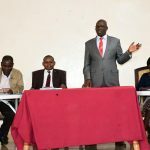 Elly Kurgat said the county government of Nandi was committed to promoting disability sports and pledged that they will support the team but urged other well wishers to also chip in and supplement to the government’s efforts. “We are here to support Special Olympics, because as a sporting Ministry, they have a part they have played that has not been significantly appreciated. 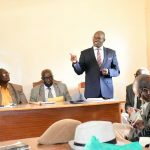 We now pledge that we have athletes here in Nandi in all different areas, from traditional athletes, to Paralympics, to now Special Olympics,” said Kurgat. Susan Masila, Special Olympics Kenya National Director, was proud to share the message of inclusion, as well as the proud history of Special Olympics Kenya. Abu Dhabi, United Arab Emirates, will be the host of the 2019 Special Olympics World Summer Games. The Games will be held 14 to 21 March in 2019, and be the world’s largest humanitarian and sporting event of 2019.
tners who will participate in 12 different sports. This ambitious number will be a first for Kenya, and they are confident they will achieve it, shared Susan Masila.